Sustainability lead in the Development of the Ethiopian leather supply chain, focusing on the importance of collaboration and the implementation of international standards and requirements. Project under the office of the Ethiopian Prime Minister. 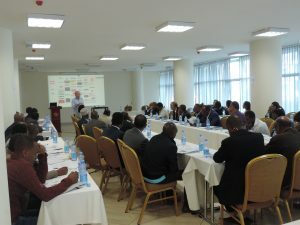 Project lead: DAI London, UK and execution with the Enterprise Partner office in Addis Ababa.